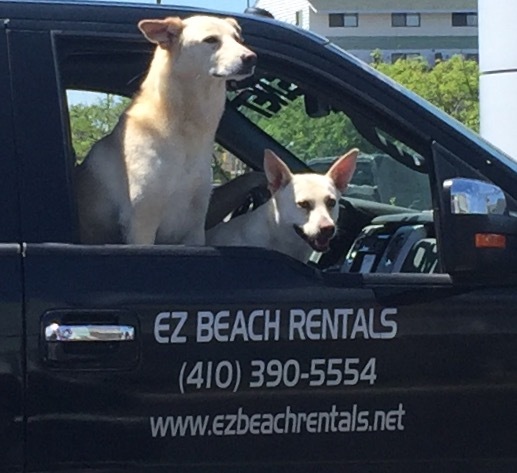 EZ Beach Rentals provides hassle-free linen and beach equipment rentals in Ocean City, West Ocean City, Ocean Pines Maryland as well as Rehoboth, Bethany Beach and Fenwick Island Delaware. We rent full sets of linens in all sizes, from twin to king, along with beach towels, bath towels, and facial cloths. We've even bundled together packages for the most common sleep accommodations to make this part of your trip as easy as possible so you can enjoy the beach as SOON as you arrive! We also rent beach chairs, umbrellas, and games. Not enough room to pack all of Jr's many needs? Fret no more, because we rent high chairs, Pack N Plays, and strollers too!